When Uttar Pradesh assembly election 2017 is getting ready to electios new Assembly, Bagpat is not anywhere behind in the election heat. 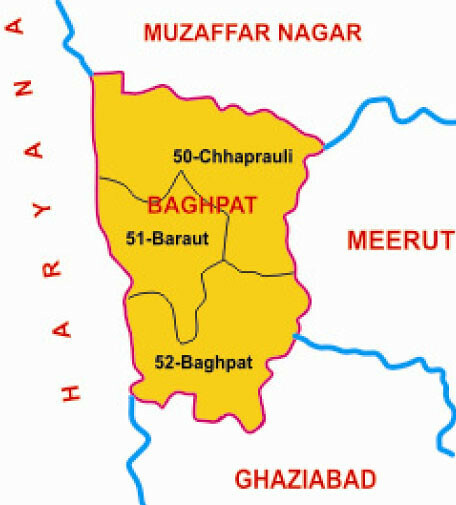 Bagpat district is one of the 75 districts of the Indian state of Uttar Pradesh with headquarters at the town of Baghpat. Created in 1997, the district has an area of 1,321 square kilometres (510 sq mi) and a population of 1,163,991.